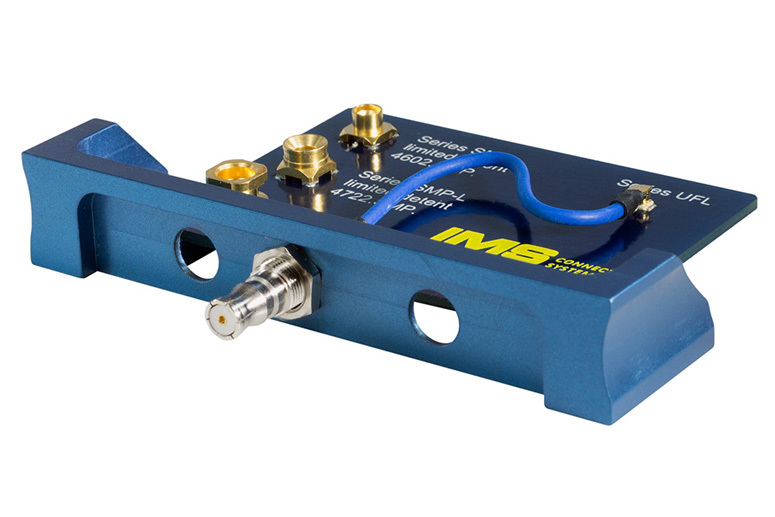 This newly developed digital HSD interconnection enables excellent data transmission via LVDS (low voltage differential signaling) by preventing interference both from cross-talk and other external sources. 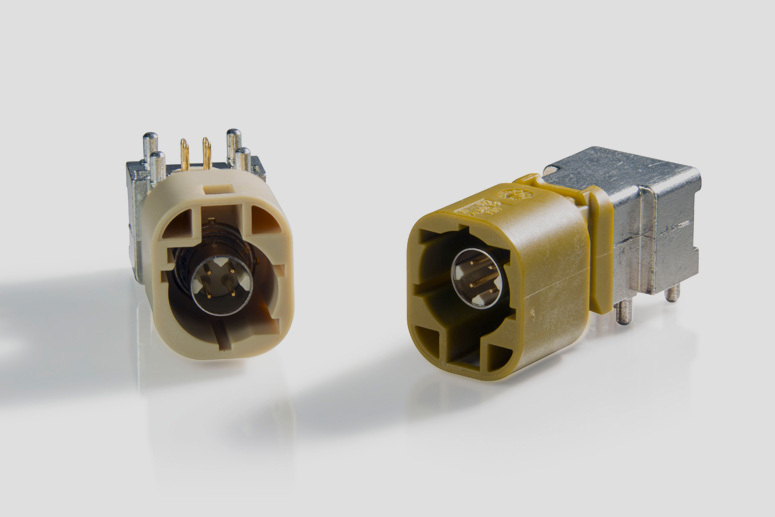 Due to its optimized shielding concept the 100 Ohm impedance matched interconnection works at a superior level. 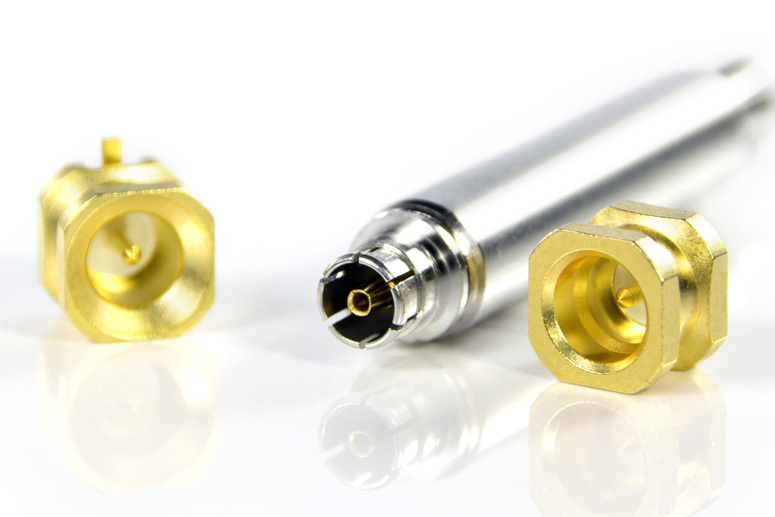 The product's highlight SSR (smart strain relief) offers a uniquely unstressed soldering joint construction, for PCB types. 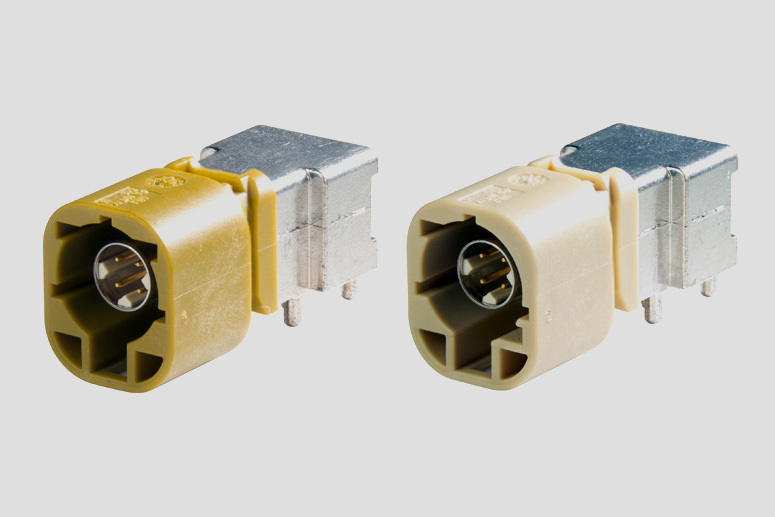 This SSR feature, in combination with the guiding rib gussets on the connector interface, provide outstanding mechanical mating security and robustness. 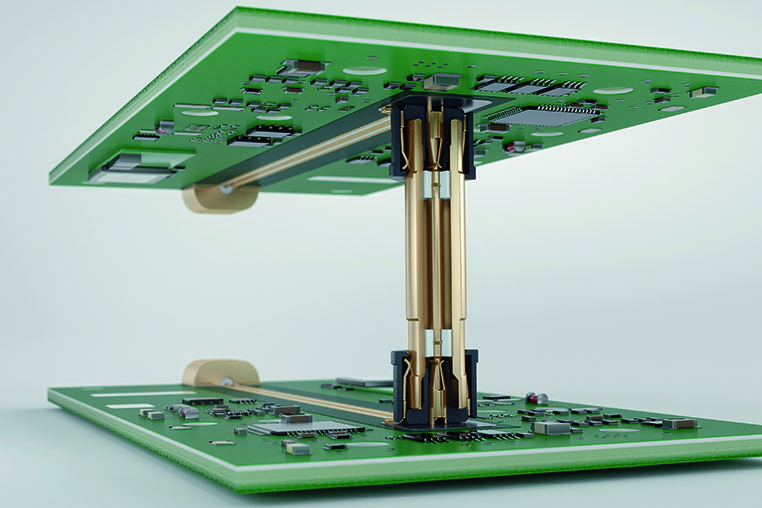 Tilt safety and reflow capable PCB types simplify the soldering process and they are suitable for through hole reflow (THR) and through hole technology (THT) automated assemblies. 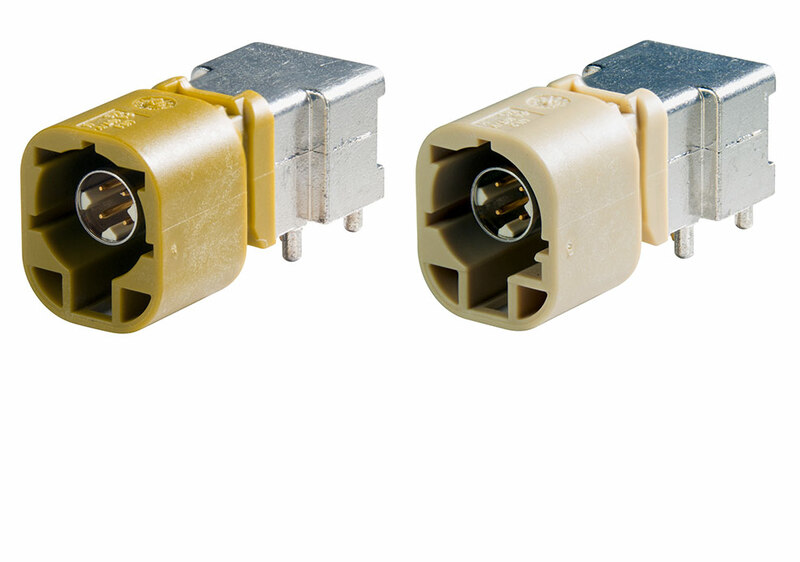 Mechanical and colour coding prevents mismatching between different signal paths. 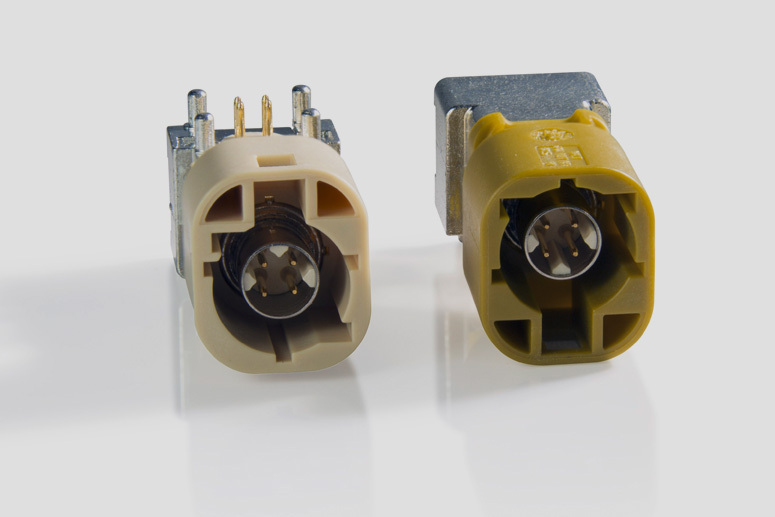 A primary and secondary locking mechanism ensures highest interconnection security. 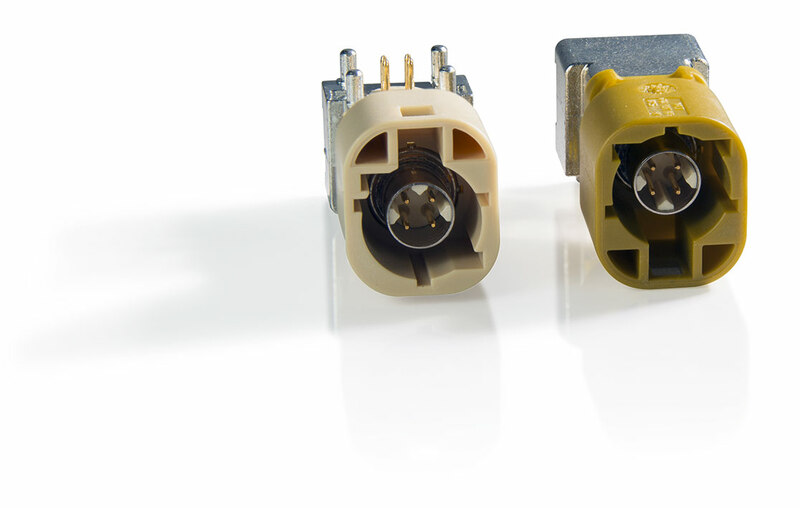 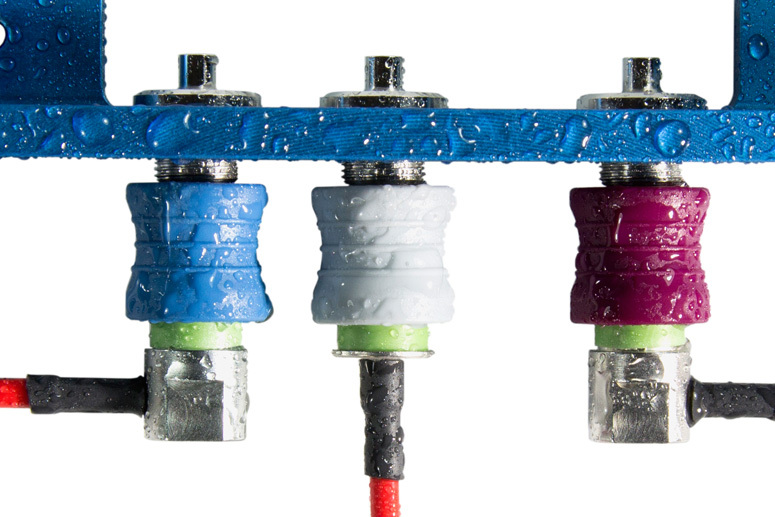 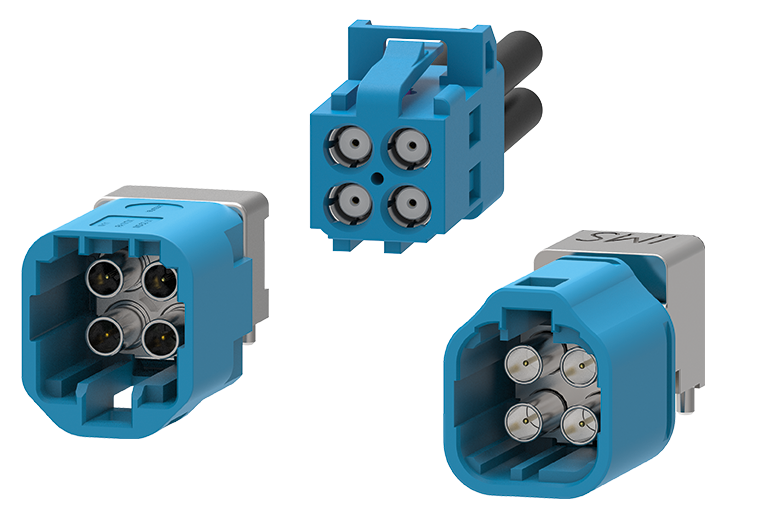 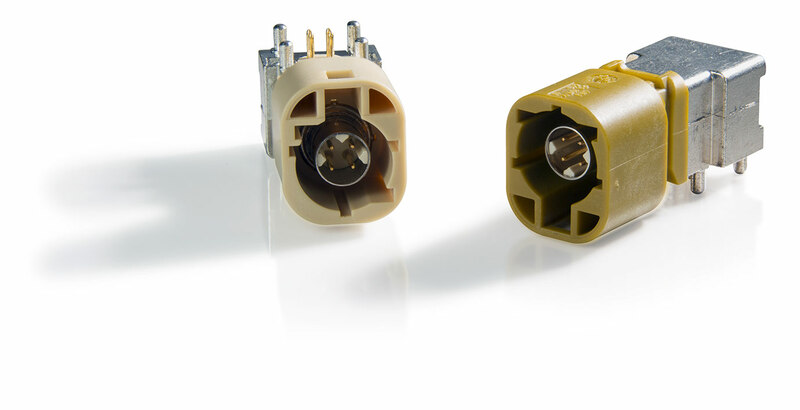 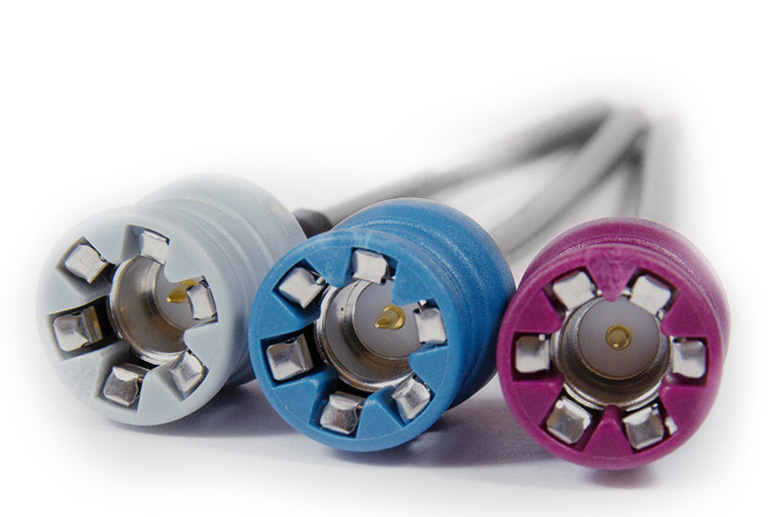 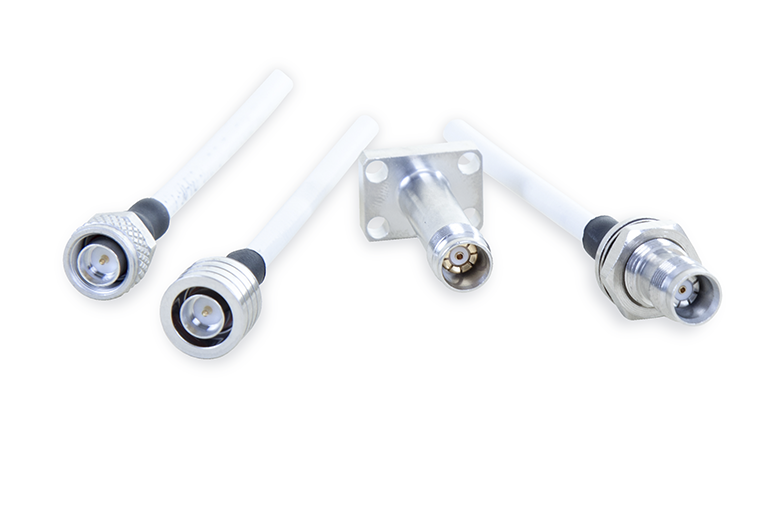 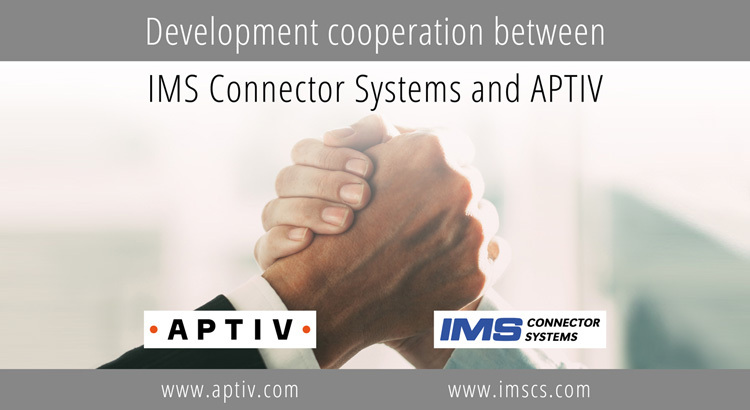 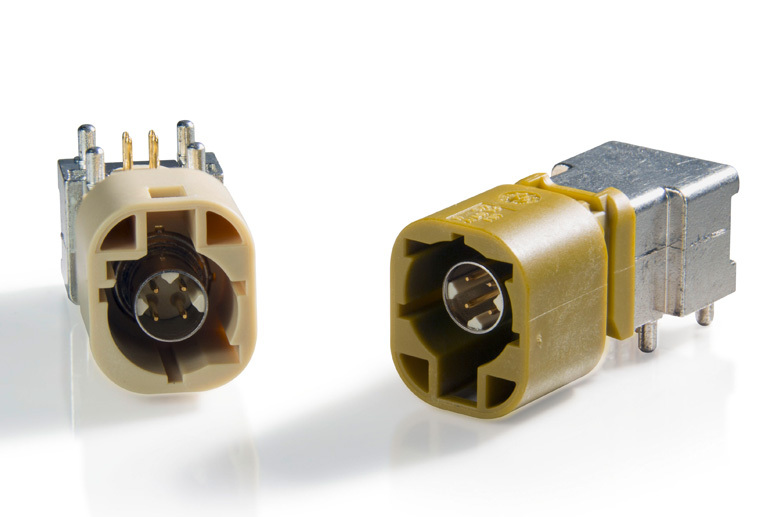 These features enable the HSD connector portfolio from IMS Connector Systems to fulfil the high automotive requirements. 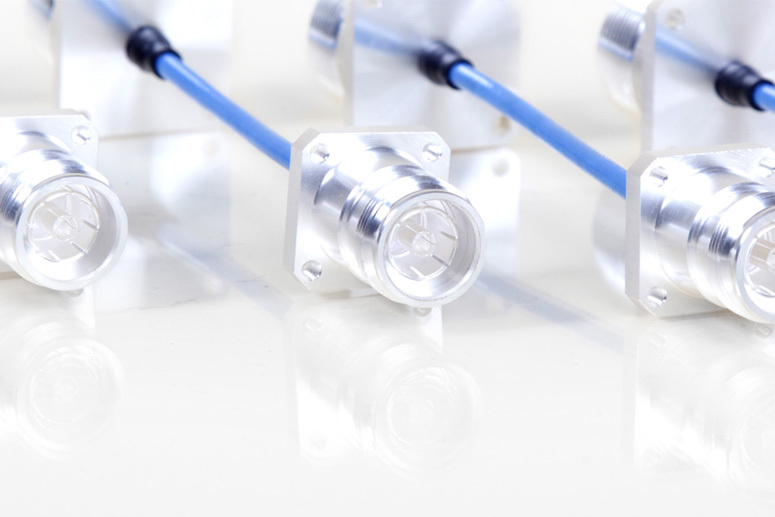 The two differential signal pairs are able to transmit data according LVDS, GVIF (gigabit video interface), IEEE 1394, USB and ethernet protocols and specifications. 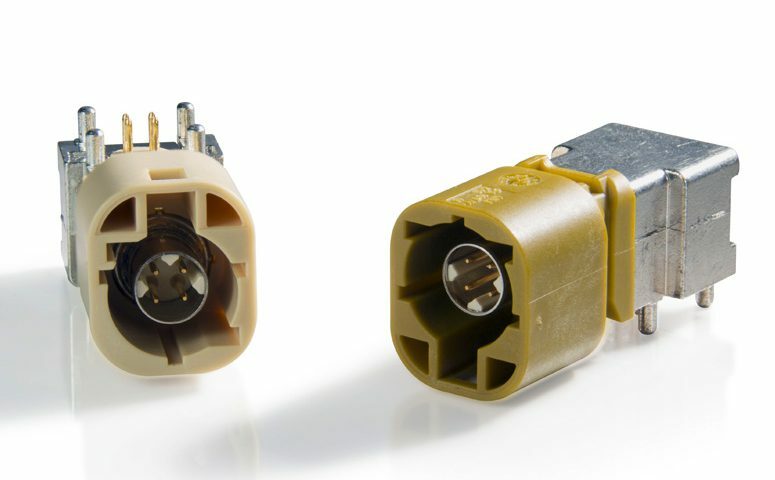 Plenty of various applications like, Infotainment systems, HD - entertainment systems, driver assistance systems, telematics applications or LVDS camera systems are in the position to use this high grade digital interconnection.